Greystone Public House, one of Harrisburg’s newest dining establishments, has been wowing guests for several months now with its sophisticated yet approachable menu, which offers a modern twist on seasonal ingredients. But the restaurant also serves as a reminder of Harrisburg’s place in history…. 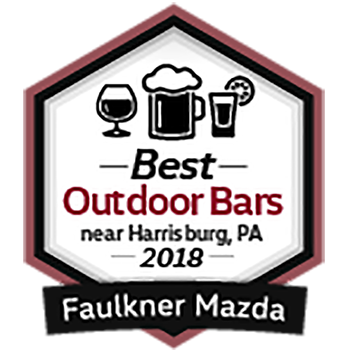 On the hunt for an outdoor bar near Harrisburg where you can enjoy a brew in the summer sun? You’re in luck! When you’re craving a cold beer and some Vitamin D, check out Capital Gastropub, Greystone Public House, and the Sturges Speakeasy. Read on to learn more about these three great Harrisburg, PA bars! 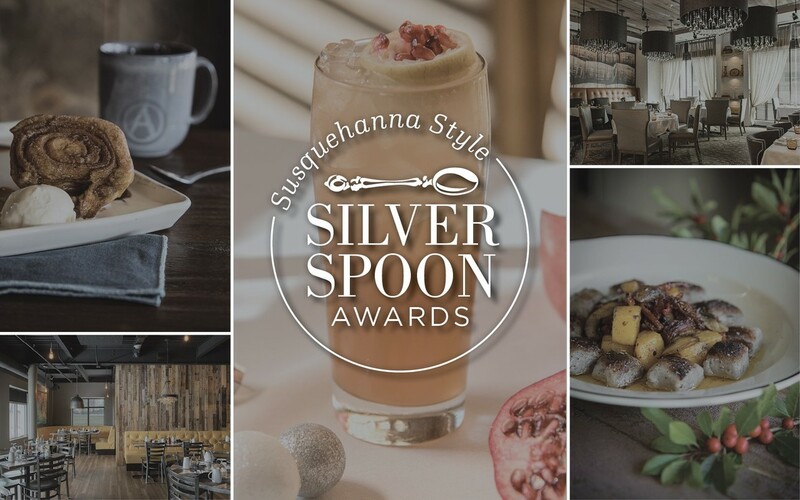 Each year Susquehanna Style announces the coveted Silver Spoon Awards. 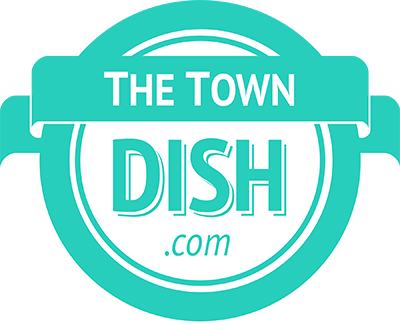 This recognition is reserved for dining establishments across our region that never fail to impress us and our readers. The exquisite cuisine, overall atmosphere, and dedication to service make these restaurants the ultimate destination for a holiday celebration, anniversary, birthday, or even an intimate dinner for two. The Certificate of Excellence honors accommodations, restaurants, attractions and vacation rentals that deliver consistently great service and achieves high rating from travelers.